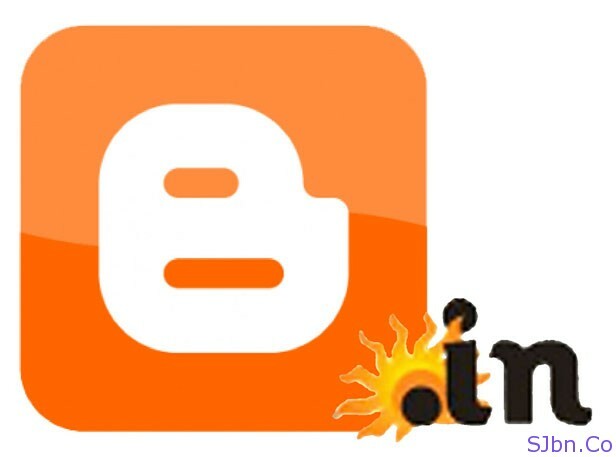 Early last month in February Google started redirecting all blogs to local country code Top-Level Domain (ccTLD), the blogs which are hosted on Blogger.com and using free BlogSpot sub-domain. For instance if you visit example.BlogSpot.com from India (or using any Indian IP address) then it will get redirected to example.BlogSpot.In or if you visit from UK (or by using any UK IP address) then it will get redirected to example.BlogSpot.Co.UK. It is happening so that Google can easily block the content which is not appropriate for a specify country according to the law of that country and can easily server that same content in other country without any issues. So if you don’t want your blog to get redirect to country specific domain, I have posted an article with the solution on very first day (when this started happening) but it cannot support all country specific domain as for that you need to update your code every time when a new country get added in the list. As I went through the code I got that it might not work and when I tested that code in Google Chrome, that code was taking me to a different blog which is using blogspot domain. Tt took me around couple of hours to solve that code. Here is the code which will work correctly and tested in (latest versions of) all major web browsers. If you have any question or facing a problem with the same, let me know by commenting below.